When you decide to sell your home, setting your asking price is one of the most important decisions you will ever make. 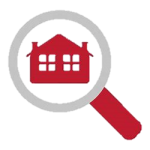 Depending on how a buyer is made aware of your home, price is often the first thing he or she sees, and many homes are discarded by prospective buyers as not being in the appropriate price range before they’re even give a chance of a showing. 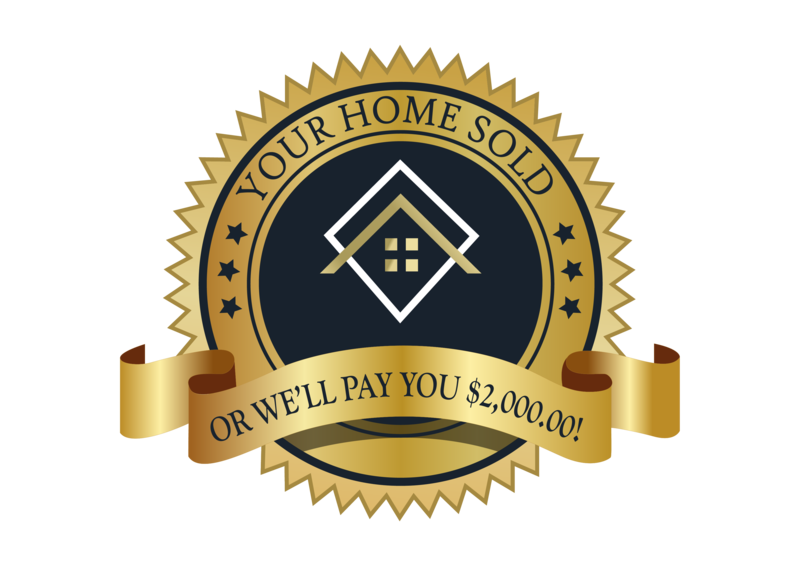 Your asking price is often your home’s “first impression”, and if you want to realize the most money you can for your home, it’s imperative that you make a good first impression. Setting your asking price is one of the most important decisions you’ll make when you decide to put your home on the market because price is usually the first thing a buyer sees. Many homes are discarded by buyer prospects as being too expensive before they’re even given a chance of a showing. 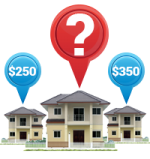 A recent study, compiling a decade of industry research, has resulted in a new special report entitled, “Pricing Your Home: How to Get the Price You Want (and Need).” This FREE report will help you understand pricing strategy from three different angles. When taken together, this information will help you price your home to get you the price you want and need.